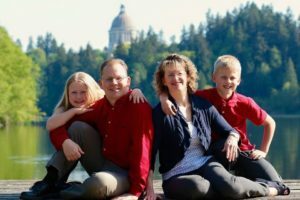 Over the past decade, Chris Reykdal has been running for office and representing the values of Thurston County. 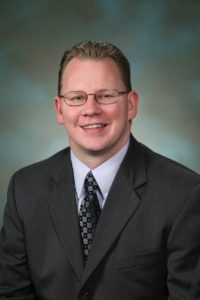 He currently serves as Superintendent of Public Instruction for the State of Washington. Photo courtesy: Chris Reykdal. Thurston County is full of people who work hard every day to make the communities we live in great places to call home. One of those people who has been doing this for over a decade is Chris Reykdal, the current Superintendent of Public Instruction for the State of Washington. As an elected official in charge of all of Washington’s public schools, working in the castle-like structure in downtown Olympia, you’d think nearly everyone would know Chris Reykdal. Having served as the 22nd District’s Representative from 2010 until 2016 and a few years on the Tumwater School Board before that, Chris has been a dedicated and passionate public servant for our community, fighting day in and day out for the values of Thurston County. Born and raised in Snohomish, Washington, Chris worked his way out of an impoverished childhood to attend college at Washington State University. During college, Chris met his wife-to-be, Kim. After graduation and a brief stint teaching in Longview, Chris and Kim moved to North Carolina for graduate school, intent on coming back to Washington when they were finished. The opportunity came in the form of a great job and a chance to work in the Senate on the Transportation Committee in Olympia. Moving to an apartment on Tumwater Hill in 1999, the Reykdal’s knew within days that Thurston County was where they wanted to call home. The Reykdal family enjoy exploring nature and connecting with the numerous communities around Thurston County. Photo courtesy: Chris Reykdal. 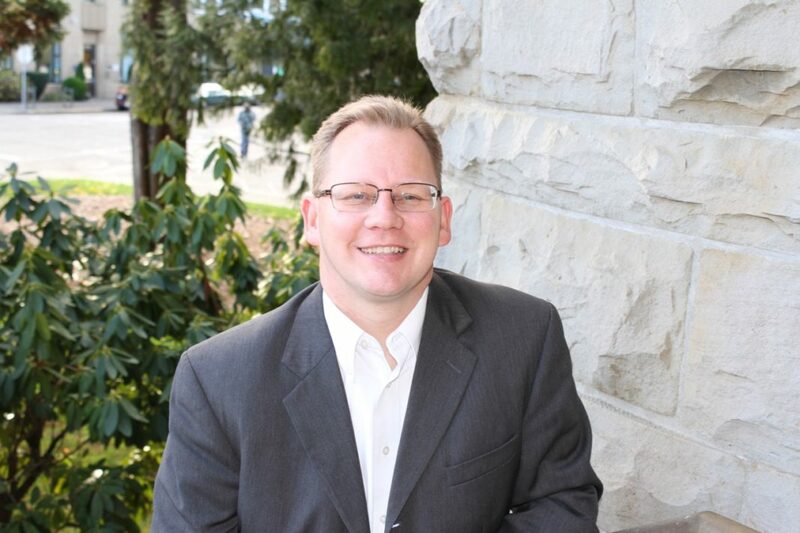 Having his two kids born at Capital Medical Center and raising them in the Tumwater School District, Chris has formed a deep connection to the region and is extremely passionate about his family and his pride for the community. On his days off from a typical 50-55 hour work week, Chris spends his time with his family, watching his kid’s soccer practices, driving them to dance class or voice lessons or heading out into nature. When Chris and family tend to find themselves at the classic outdoor destinations of the region. Chris enjoys heading out to Tumwater Falls Park or the Nisqually National Wildlife Refuge if his family is in need of a relaxing day. His son is an avid birder, so a trip to the wildlife refuge is where the family hikes the trails and looks for animals and birds along the gorgeous estuary. 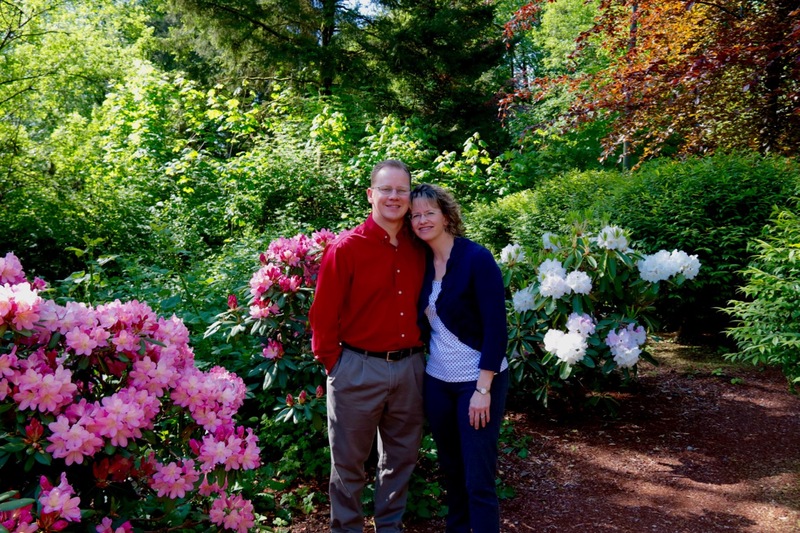 Chris and Kim Reykdal have called Thurston County home since 1999 and don’t plan on leaving. Photo courtesy: Chris Reykdal. That comfort and pride in Thurston County is just one of the many reasons Chris calls the region home. He also is quite proud of the region’s service orientation, which celebrates public service, education and the environment. One event that Chris enjoys, which brings together all of the aforementioned elements, is Procession of the Species. He enjoys Procession for the unbelievable creativity showcasing our concern for the environment, while also bringing people downtown. Kids, young people and older generations come together through the Procession. Chris Reykdal, currently the Superintendent of Washington’s Public Schools, is a self-confessed lover of 80s one-hit wonders. Photo courtesy: OSPI. Chris is not just about work and his kids, though. As time permits, he enjoys working on his garden, growing anything and everything he can. His favorite home grown crop is snap peas, as they are climbers and he gets to watch the growth of the plant. Chris is a family man and anyone that talks to him can tell he gets a lot of enjoyment from being a husband and a parent, but he does have a hidden talent he brags about occasionally. Chris is a self-proclaimed expert on 80’s music, telling us that he knows nearly every word of the one-hit wonders of the 80s.